Online businesses often lose conversions because of their customers abandoning shopping carts right at the ecommerce checkout page. Although annoying, it’s a part of everyday business when it comes to the eCommerce industry. But it doesn’t have to be this way. Online businesses can easily increase their conversion rates and decrease sudden cart abandonment by simplifying the checkout process. Now you must be wondering what makes an ecommerce checkout process go smoothly? The answer is ease of use. A good checkout process will work towards making a customer’s checkout as easy as possible. If you add easy to locate shortcuts, and avoid anything that makes the process complicated, you can simplify your checkout process. 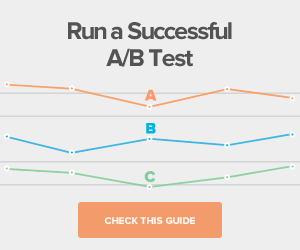 Here are 8 of the best eCommerce checkout page optimizations tips for your website. Nothing frustrates a customer more than seeing a product’s cost go up at checkout. 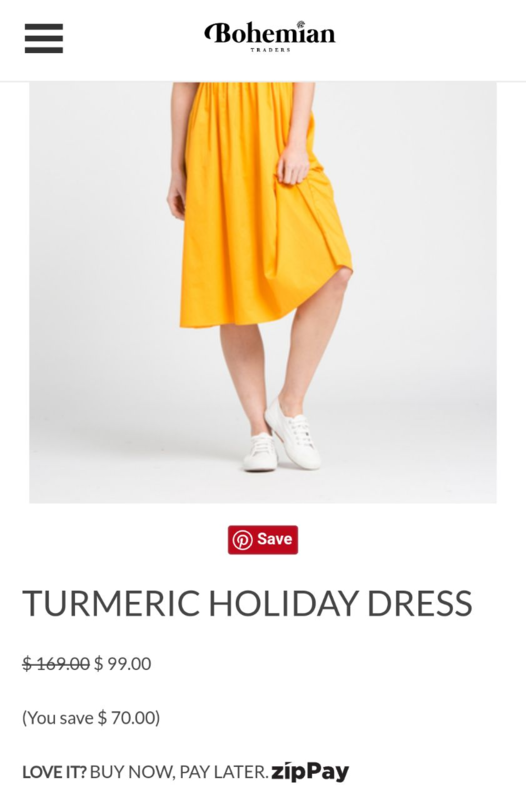 For example, a product’s price is $15 on the product page. But during checkout, the price goes up to $20 or more. By adding miscellaneous expenses such as shipping and taxes during checkout, you are creating user frustration. 61% of consumers abandon their shopping carts because of extra costs being too high. You can easily avoid this by showing all costs up front as shown in the example below. This means including all necessary costs right on the product page. This will help consumers understand the exact price they need to pay for the product up front. Keep in mind that the consumer has three main goals when they want to purchase a product. That is to buy the product - easily, quickly, and securely. This means ditching the registration process. The problem arises when the customer is asked to register with the website in order to complete their purchase. 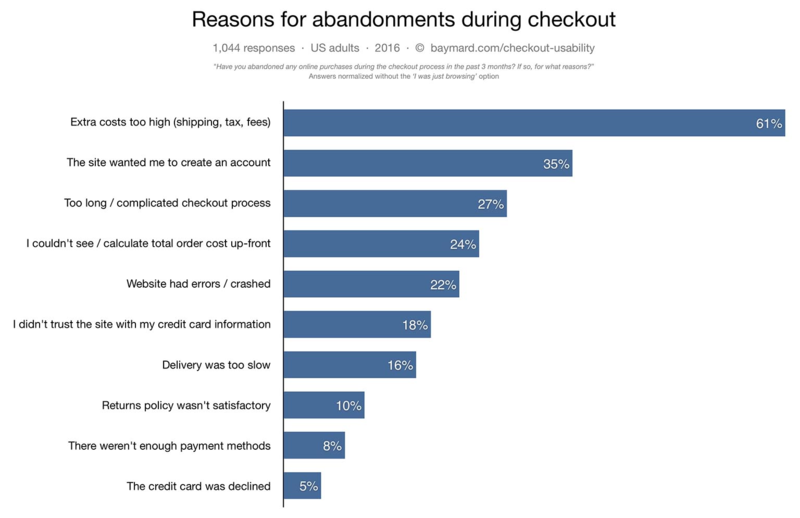 This not only makes the customer frustrated, but also leads to cart abandonment. Don’t forget that the customer on your website is there to make a purchase. They are not necessarily thinking about developing a long-lasting relationship with your brand. Accounts can still be created post completion of the checkout process. If the customer had a positive experience, chances are that they will register with your brand. 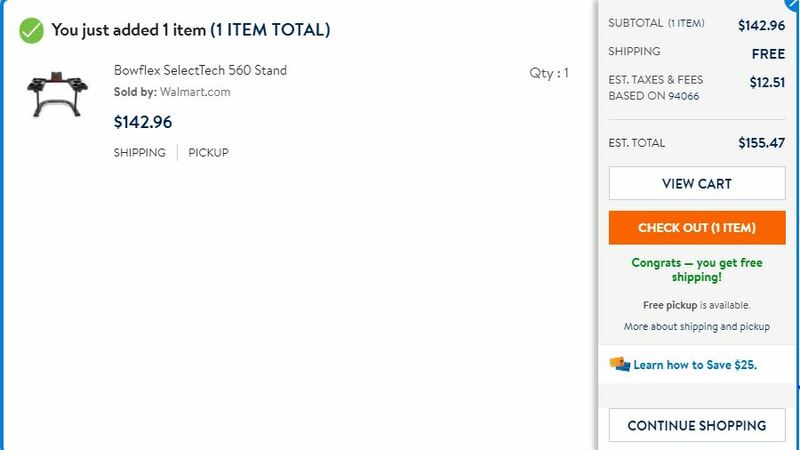 Checkout the example from Walmart below, which allows the user to make a purchase without creating an account. 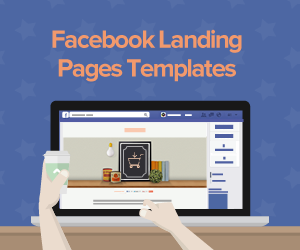 Start by using a perpetual shopping cart with product counts. Jerry Cao, UX Content Strategist at UXPin says that the shortest paths to checkout help increase conversions and trust as well. Consumers need to be persistently notified with a virtual shopping cart on every page they land on. 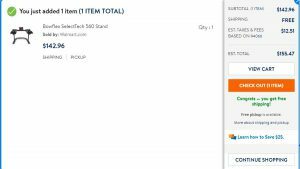 The virtual cart will show the number of products they have in their cart, and their total price. In this way, customers will not be shocked by the total price of all items on the checkout page. 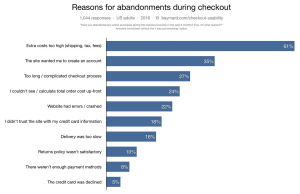 This will reduce your risk of cart checkout abandonment. For example, consider the Beauty Bridge website. 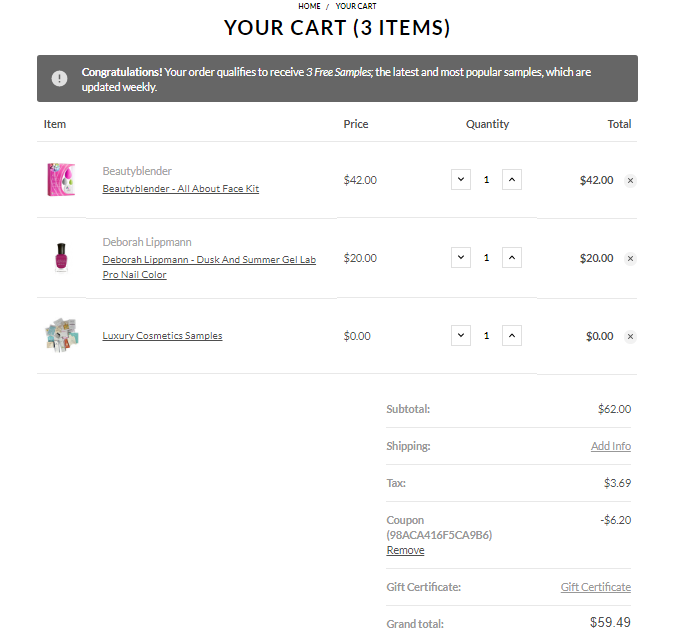 The moment you add a product to your cart, it automatically shows you all the items in your cart. 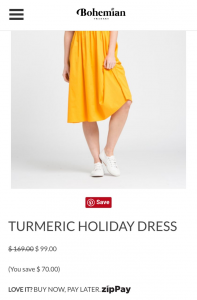 You can also see the total price of the items in your cart. This means that you will not have any surprises on the checkout page. Distraction, in the form of unnecessary information, can make you customer leave the checkout page. Once your customer is on the checkout page, make sure that they stay on that page till they successfully checkout. 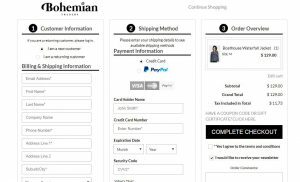 By keeping the checkout page simple and self-contained, you can help the customer reach the order confirmation page quickly and easily. This will be a win/win situation for both you and your customer. 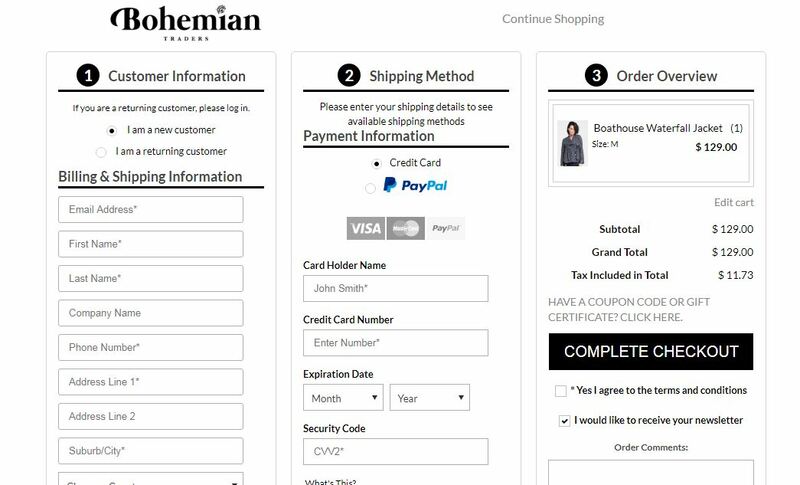 Here’s a great example of a self-contained checkout page. A “save for later” or “Wish List” feature can also help you increase conversions. A study by Smart Insights shows that 30 percent of conversions take place on mobile phones. This means that the remaining 70 percent of conversions take place on desktops, which provides better security options. A mobile user may not feel comfortable purchasing products directly from the mobile app or website due to security reasons. Having a “save for later” feature will not only help them browse through relevant products, but also save them for later. This feature will help them make the purchase(s) when they are on a more reliable platform such as a PC. 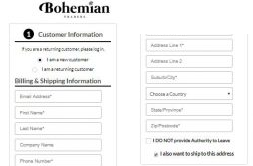 For example, if you browse the Bohemian Traders website on mobile, it provides of the option of saving a product for later. When you are able to access a PC, you can then complete your purchase. 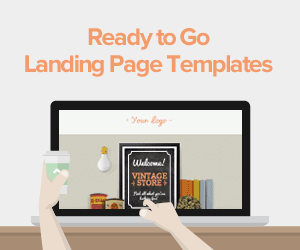 An easy to fill in web form can also help you convert your customer quickly and efficiently. An effective web form should include the following: drop downs for required fields, asterisks for mandatory fields, and radio buttons for fewer options. The most common issue with web forms is the way they look. Long and dull looking forms can make the customer lose interest in completing the form. Remember to keep the field labels close to the user data input fields. Chances of conversion increase when clear instructions and labels are put closer to the user data input fields. Assure shoppers that their banking details are safe, and that your site is a trusted place to do business. Don’t forget to use security seals such as Bizrate or Verisign. Let your customers know that they, and their banking data are in a safe place. A customer who trusts you will not only convert quickly but also come back for future purchases. Remember, your checkout page’s ultimate goal is to make a sale. Big eCommerce websites often lose conversions because of irrelevant pop-ups on the checkout page. While designing your checkout process, try to keep at as simple as possible. Obviously, you need to ask for some personal details like name, address, and payment details. But make sure that there is no irrelevant information such as upselling and social media sharing cues. Clear and concise checkout pages make the conversion process easier and quicker. Here’s an example of how Walmart keeps their checkout page clear and concise. The above mentioned tips can help you optimize your checkout page. Remember, your aim should be reducing friction and making the checkout process hassle-free for consumers. 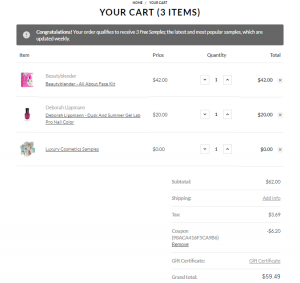 Have you come across an eCommerce website that had a great checkout process? Let us know in the comments section below. 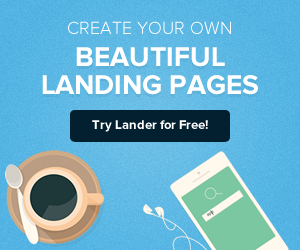 You can start creating, building and publishing the best eCommerce landing pages in Minutes with our Lander templates.